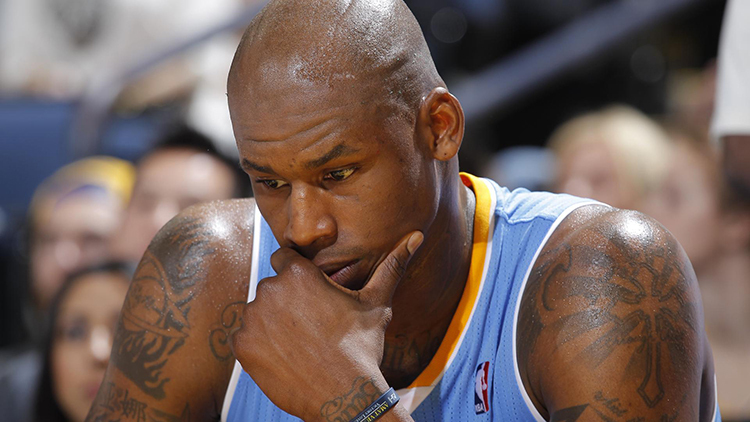 Al Harrington dreams of being a major mogul in the legalized medical marijuana business. He swears that this came to him later in life, when he’d tried everything else. But toward the end of a 16-year career that saw him go from “Baby Al” as a high school Draft pick (No. 25 overall) by Indiana in 1998 through seven NBA stops, Harrington was dealing with the same chronic knee and joint pain that follows just about every player who stays with it long enough. And he had a knee operation that led to a staph infection while playing for Denver in 2012 left Harrington in severe pain. The anti-inflammatories he’d been taking regularly the previous seven and a half years weren’t having much effect. Harrington then thought about trying medical marijuana.